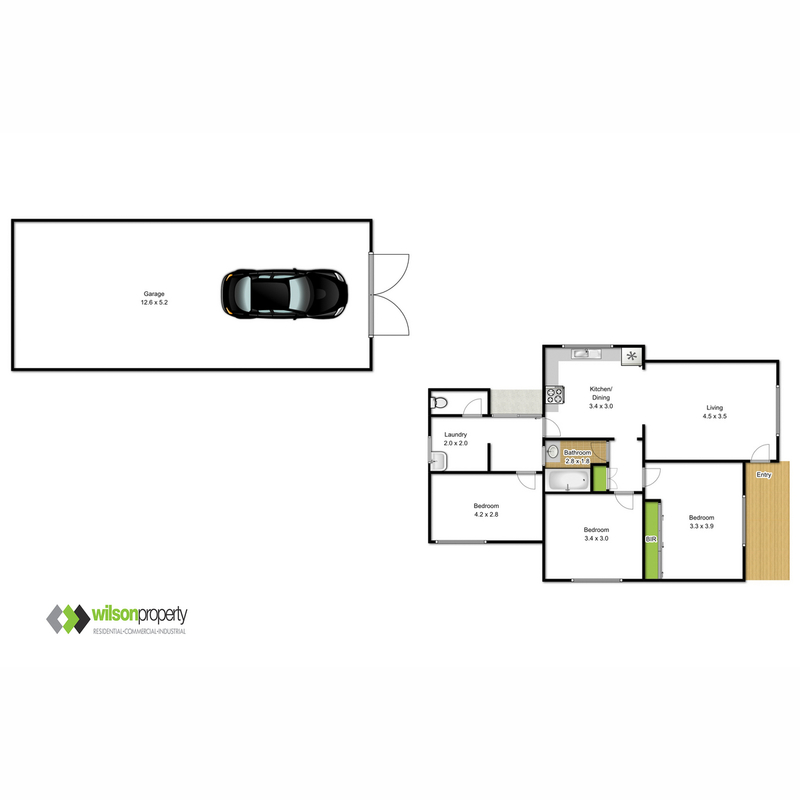 Set upon approx. 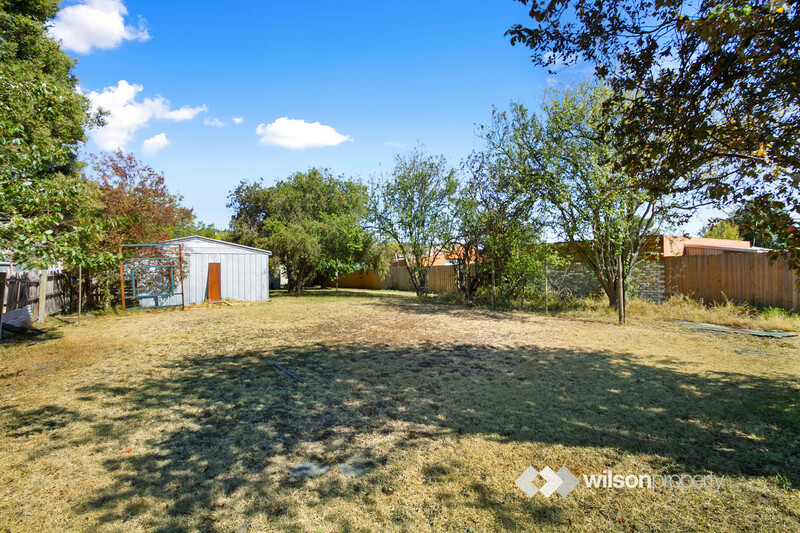 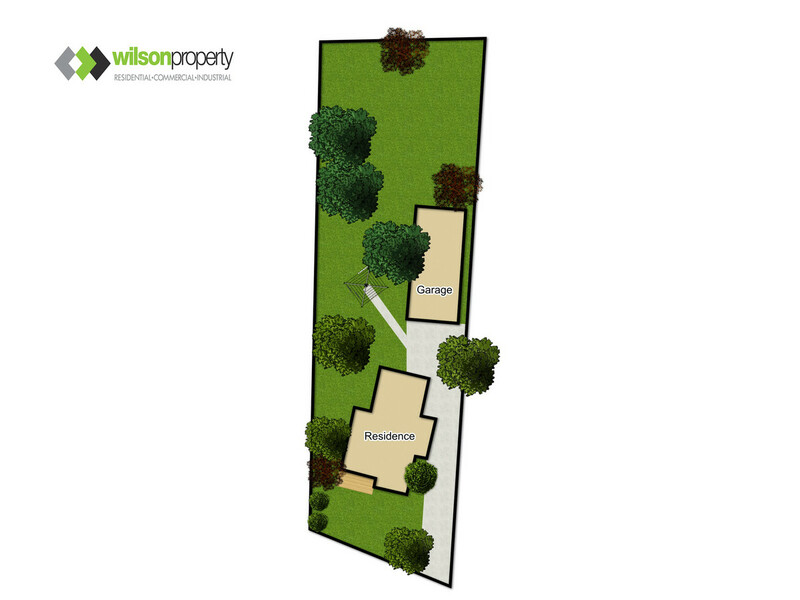 987m2 of land, with a planning permit issued for further development, this well positioned property has great potential. 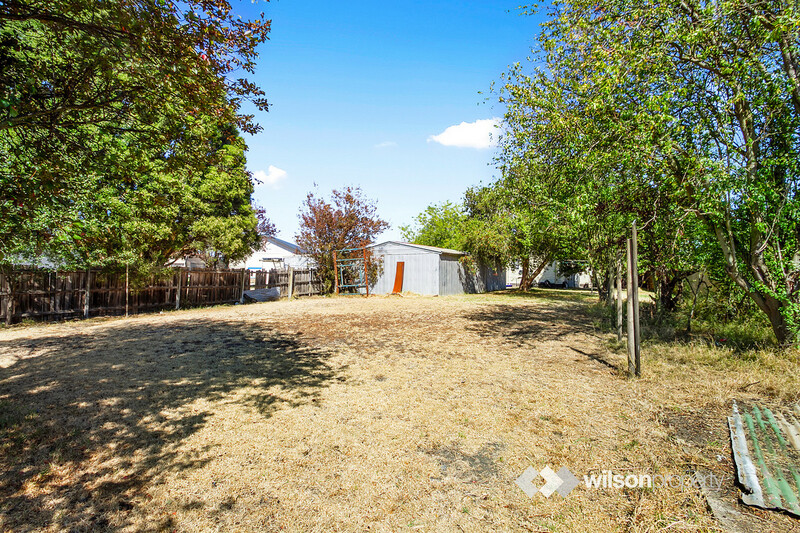 The planning permit allows for the addition of three (3) townhouses to be positioned on this allotment, located directly opposite the Catterick Crescent Park Reserve which is currently undergoing significant upgrades. 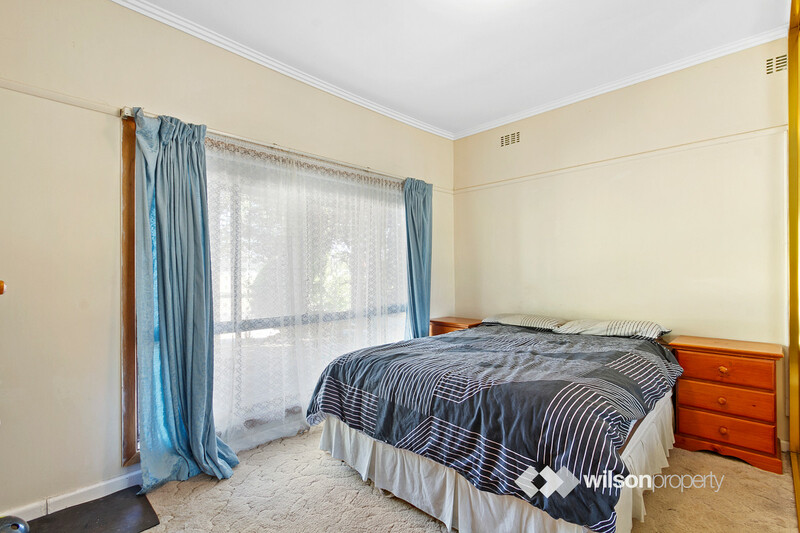 – Currently leased at $250 per week until November 2019. 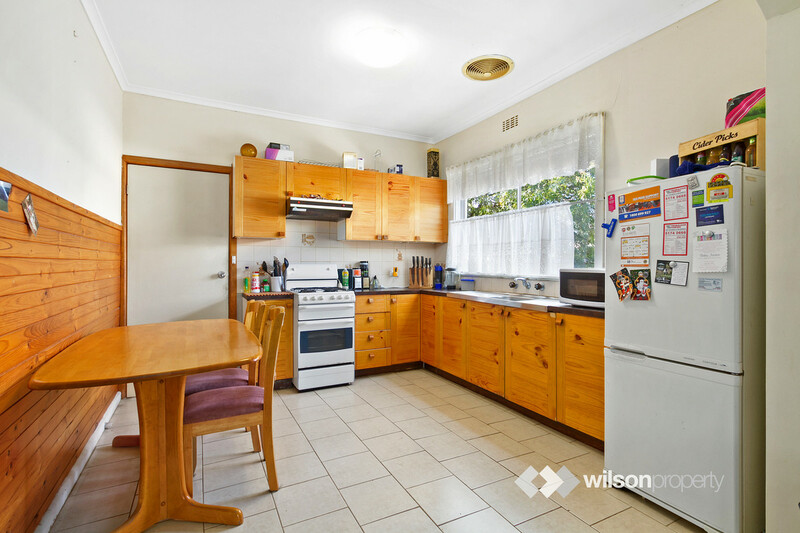 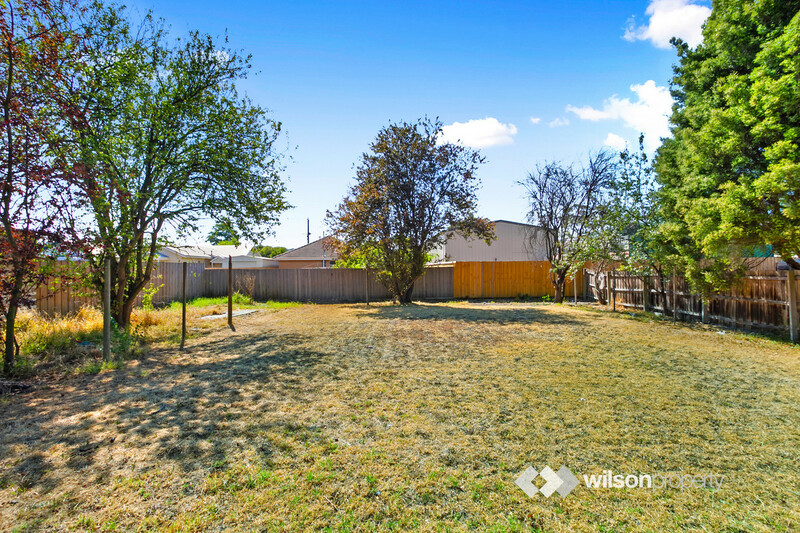 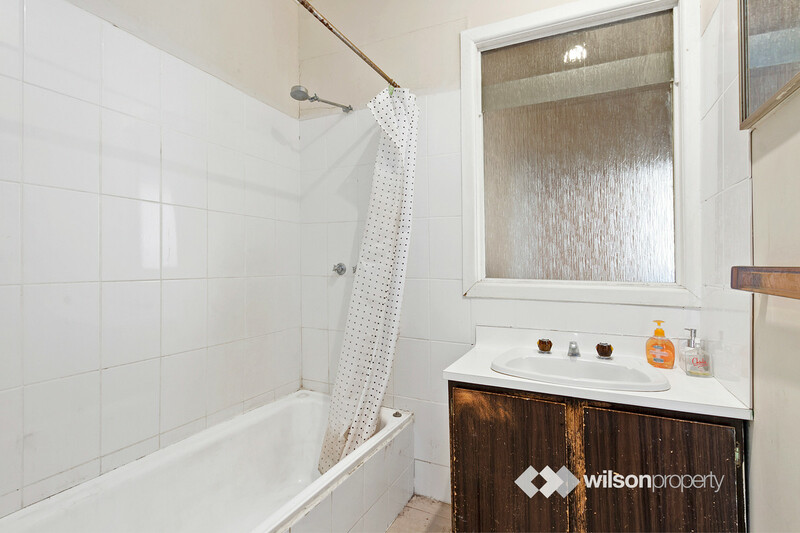 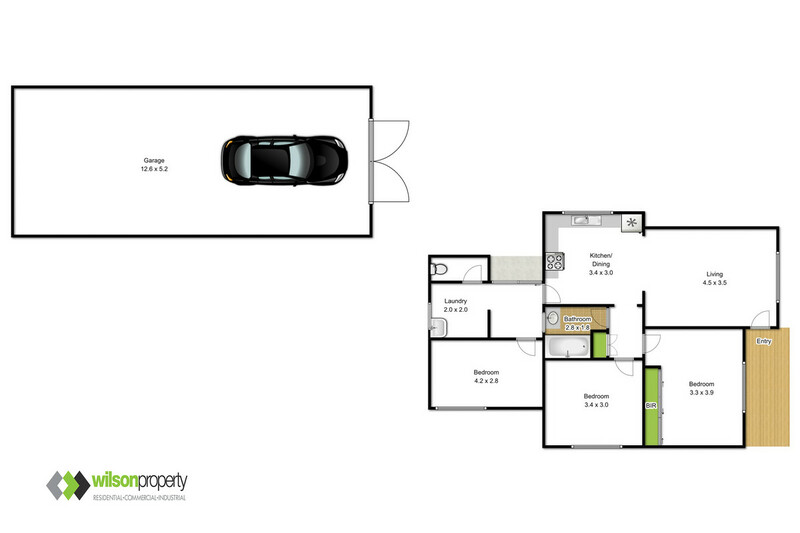 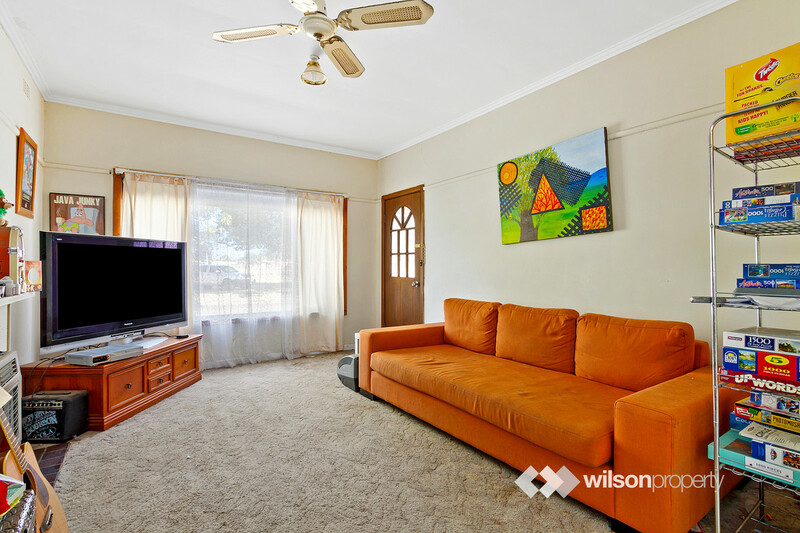 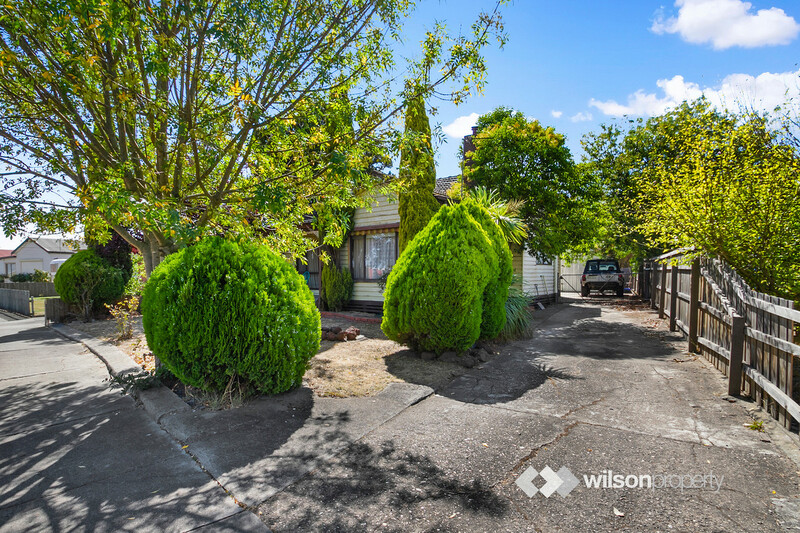 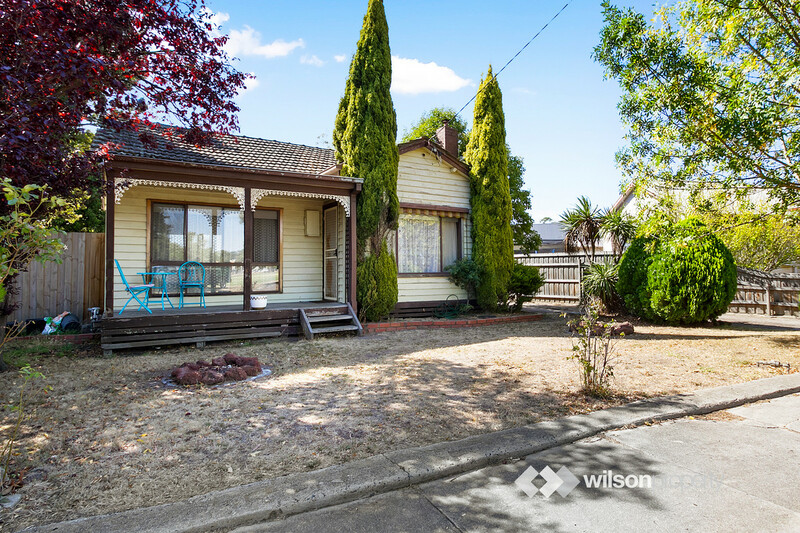 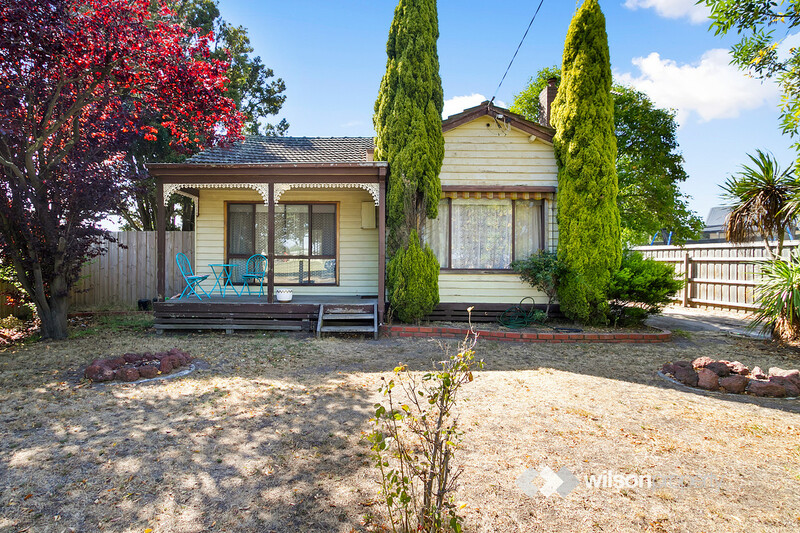 – Ideal positioning directly opposite parkland, within a short distance of Traralgon’s best schools and CBD.